How many times have you dashed past those ubiquitous information boards dotted around our more scenic areas with the thought that, maybe I would like to know more, but I’ve got a walk to get on with? Here at grough, we hold our hands up and say, yes, we too are guilty. On the rare occasions we have stopped and read, we have invariably been better informed about the natural history, flora and fauna we were be about to encounter. Well, how about if the information was a bit more of a challenge to get at? The Yorkshire Dales National Park Authority (YDNPA) has had the idea of geocaching its information. This means you’ll need to find the hidden treasure and your reward will be a nugget of information to enhance your walk. Sounds like a fun idea with a serious purpose. You will, of course, need a GPS receiver to find the hidden gems. The first scheme is set at the northern end of Wharfedale. Karen Griffiths, the YDNPA’s Interpretation Officer, said: “The theme of our first geocache is the history and archaeology of Langstrothdale and the seven caches concealed along the trail contain information about the area around the hiding places. They also suggest links to the YDNPA Out of Oblivion archaeological website. “We have seen geocaching in other places and we know it’s a really great way to get adults and children out into the countryside – which the Authority is keen to do. The caches consist of waterproof plastic boxes which contain a logbook, small items for the finder to swap and the information sheets. You have to register on the geocaching.com website and then once you’re a member (it’s free and takes about five minutes to register) you can download ten-figure OS grid references for the caches. 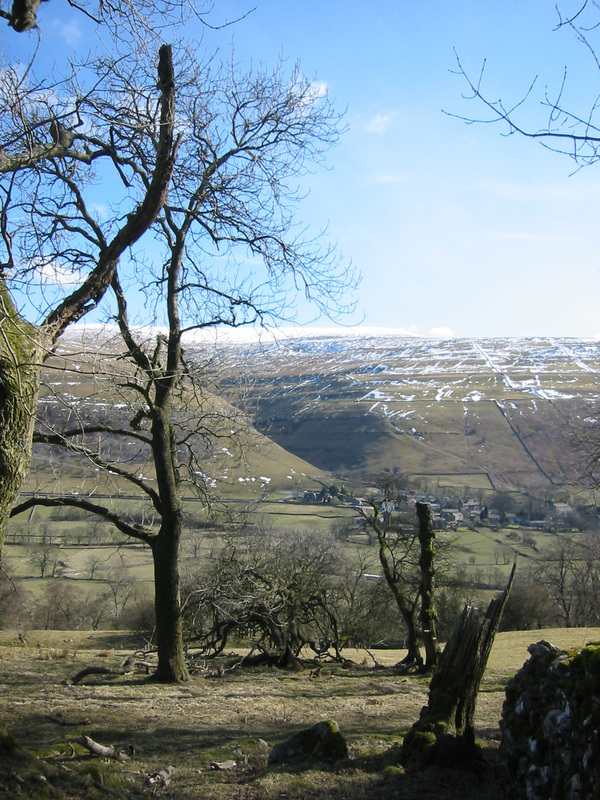 For the one in question, type ‘Buckden Rake’ into the keyword box. grough will be trying out the geocache when we’ve got some spare time (about Christmas 2012 – Ed), but in the meantime, if you want more details, go to the authority’s website.